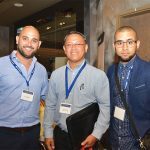 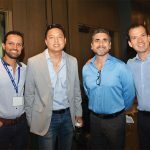 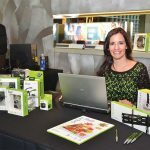 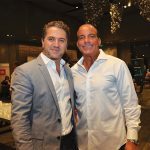 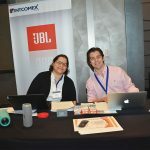 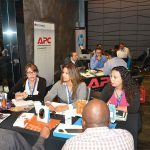 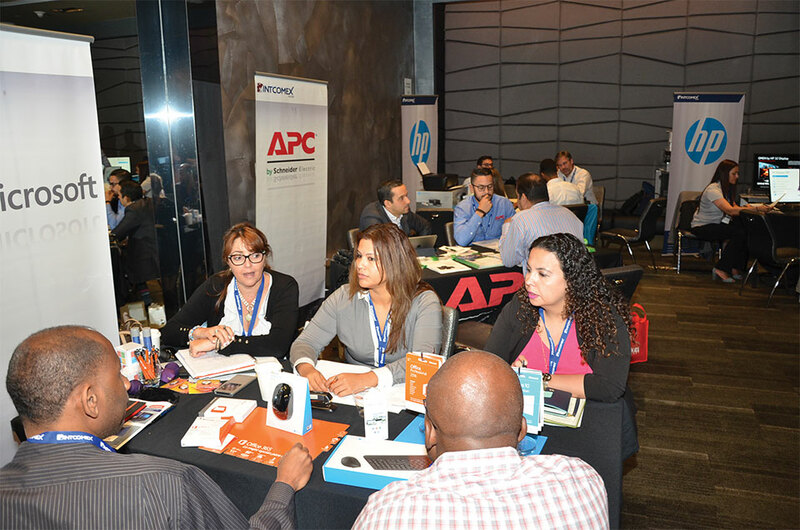 Intcomex’s 2017 Stategic Carribean Summit took place at the W Hotel in Ft Lauderdale, Florida on April 4th. 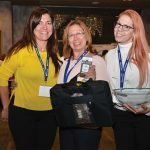 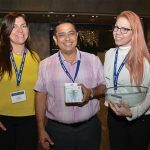 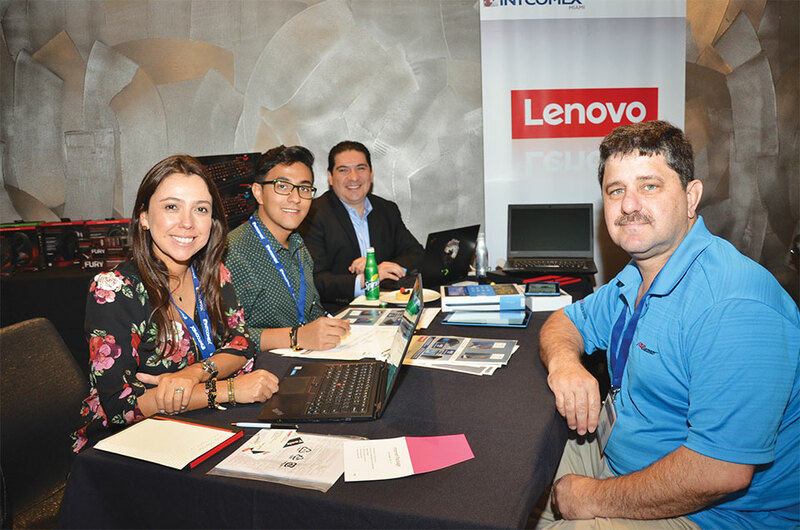 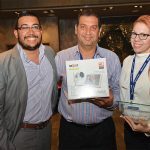 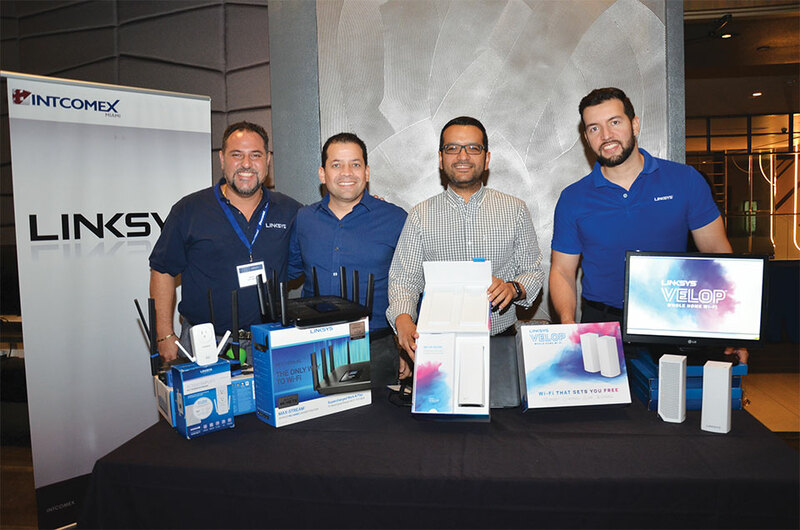 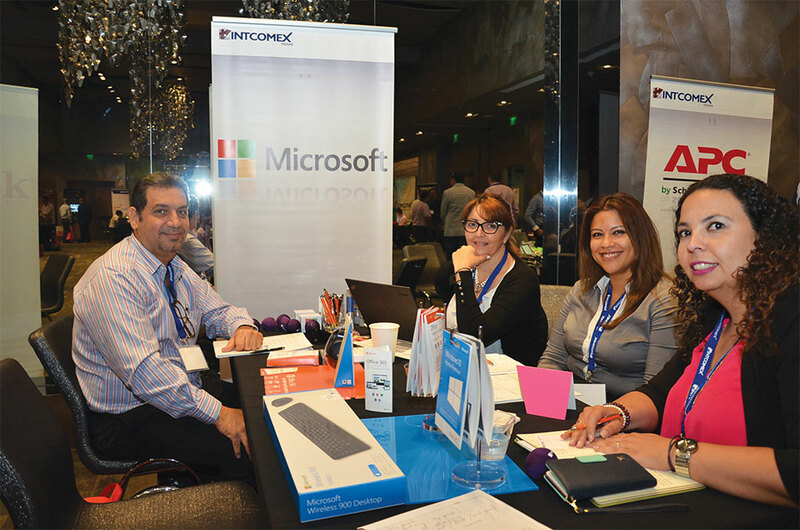 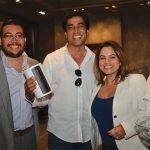 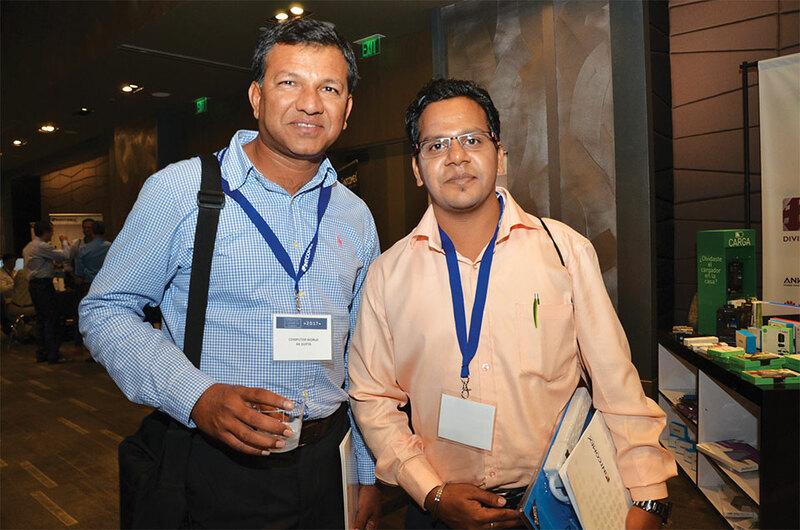 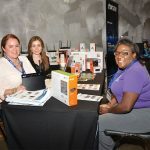 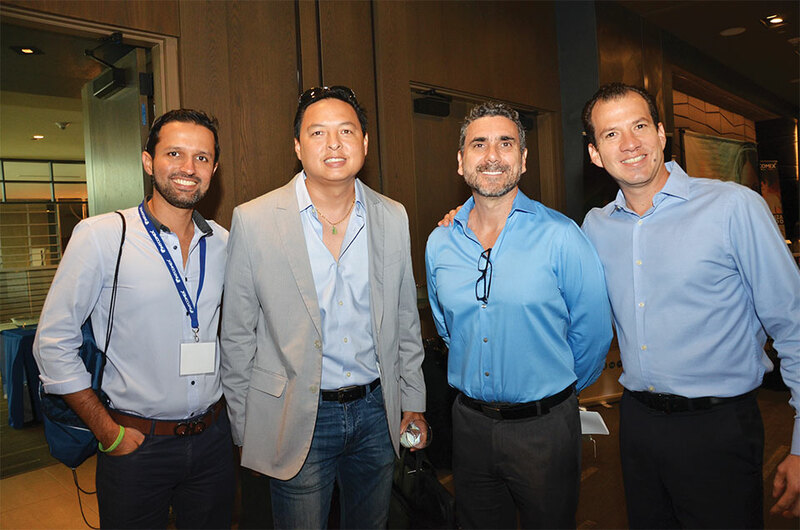 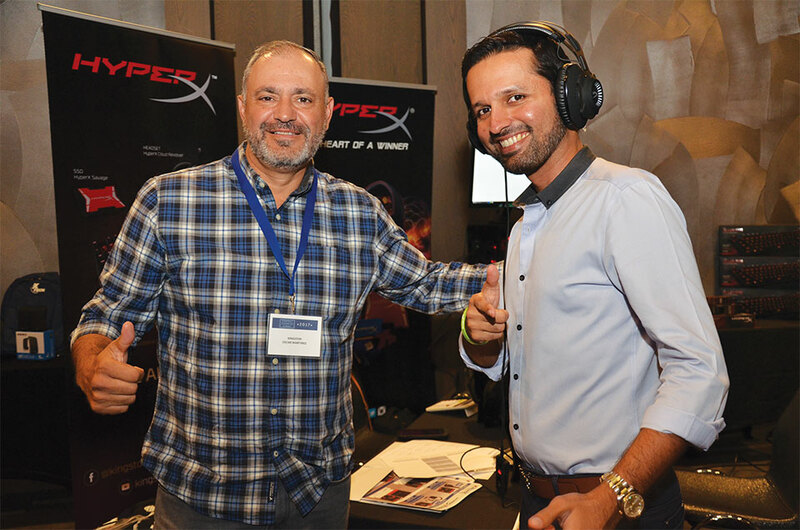 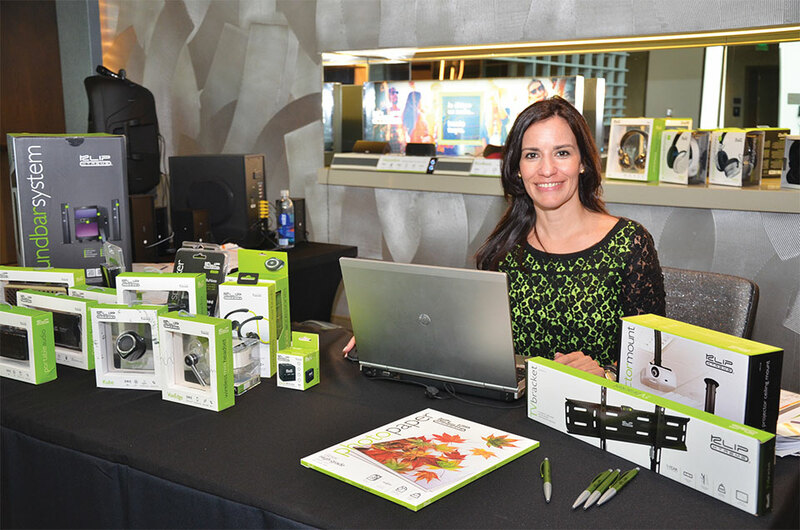 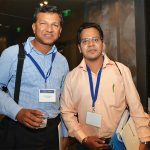 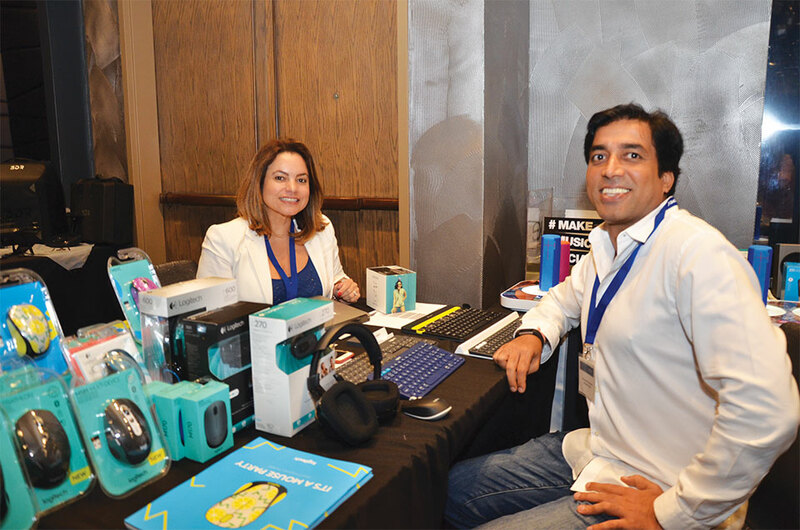 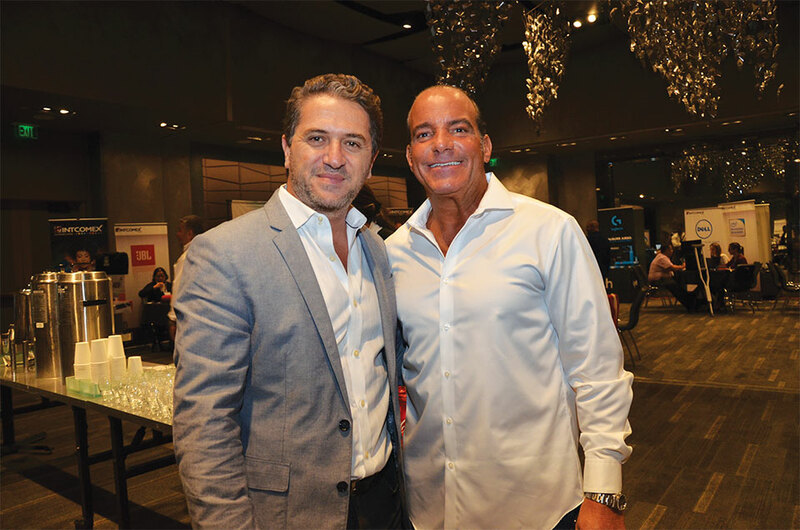 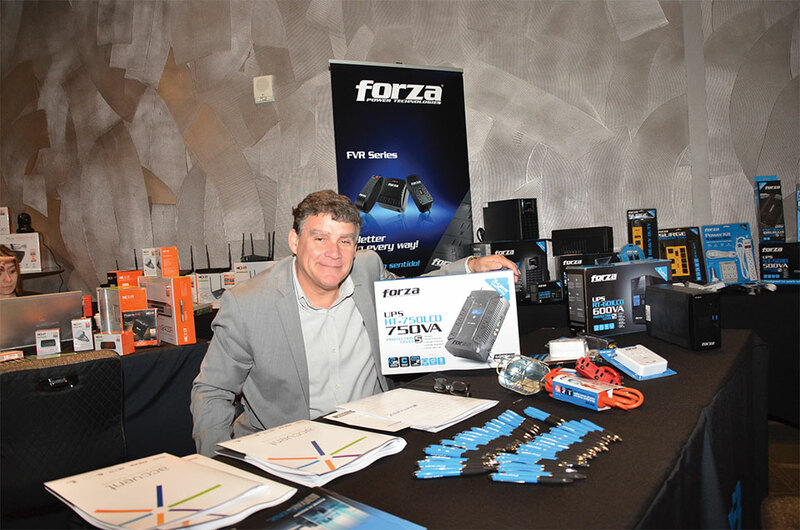 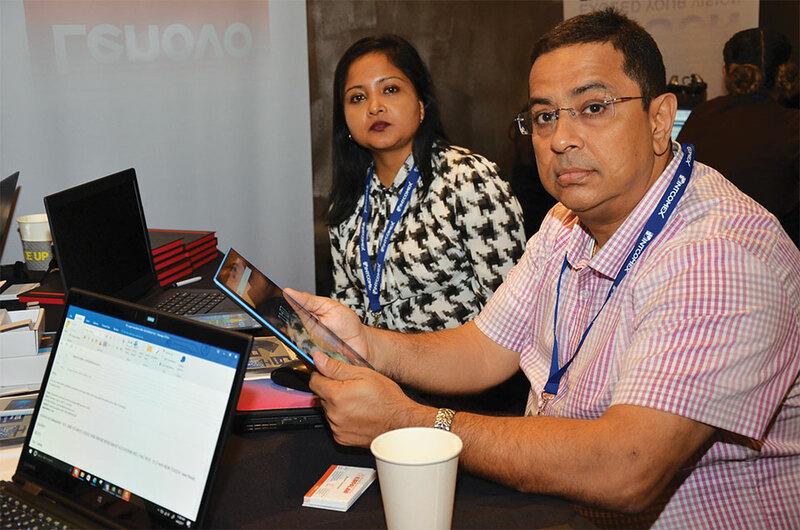 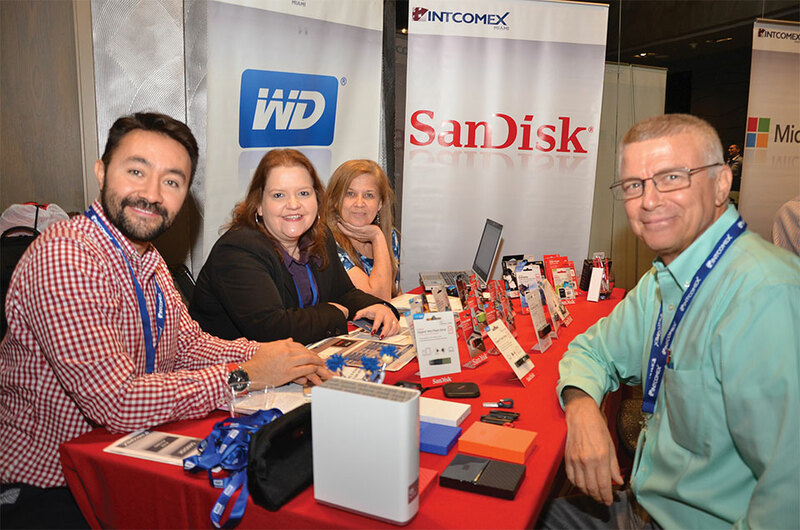 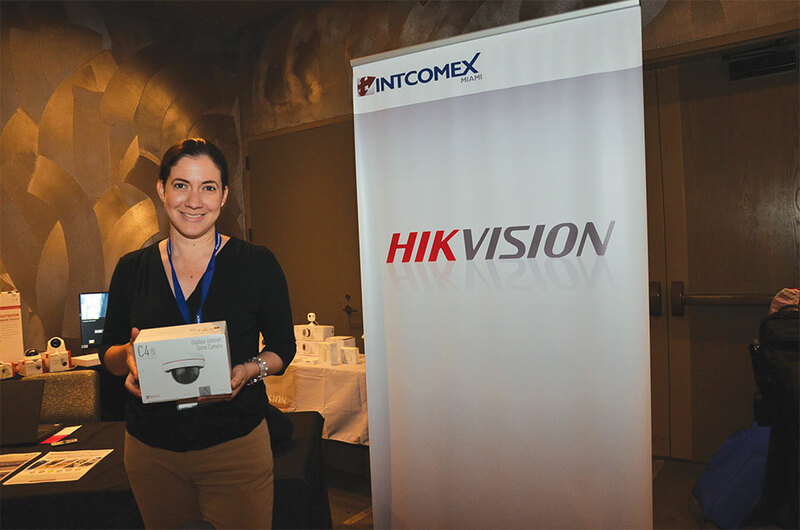 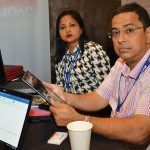 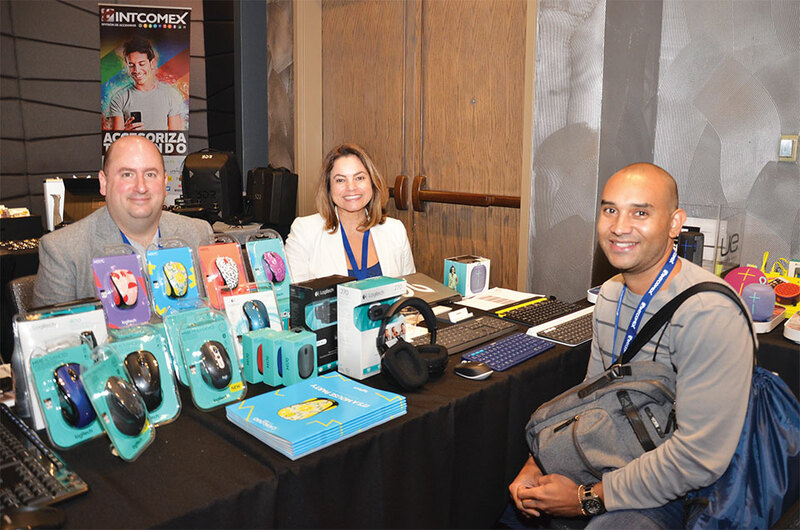 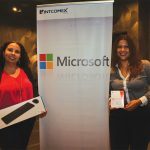 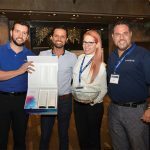 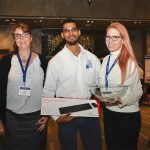 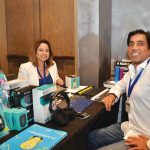 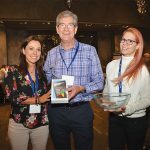 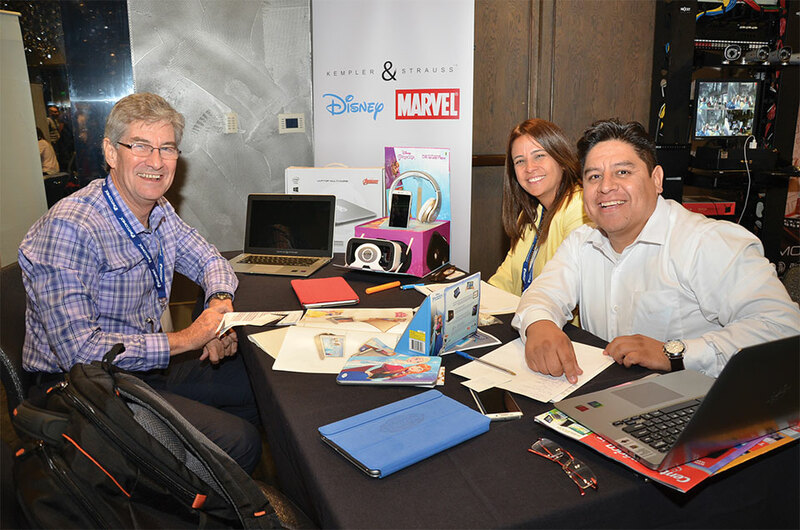 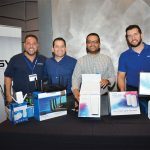 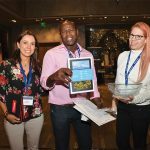 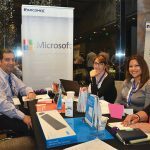 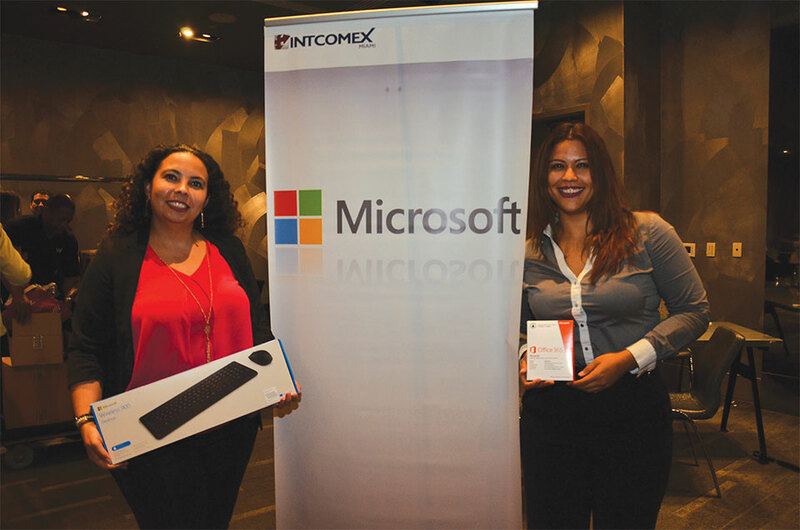 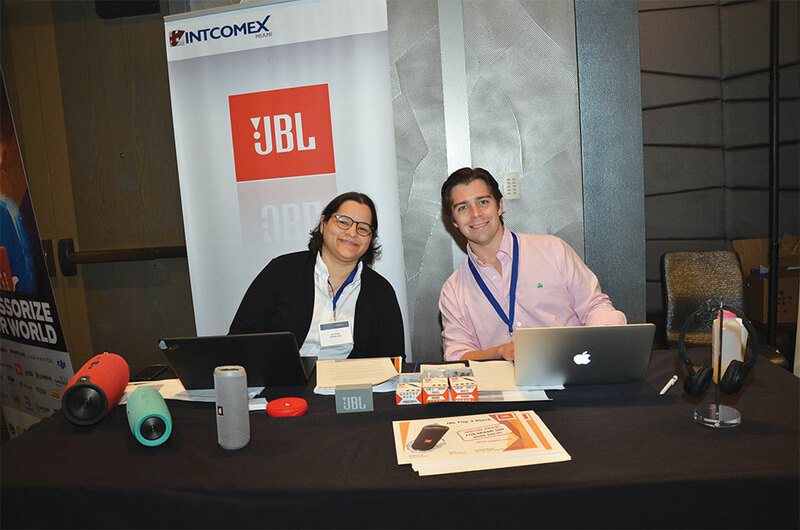 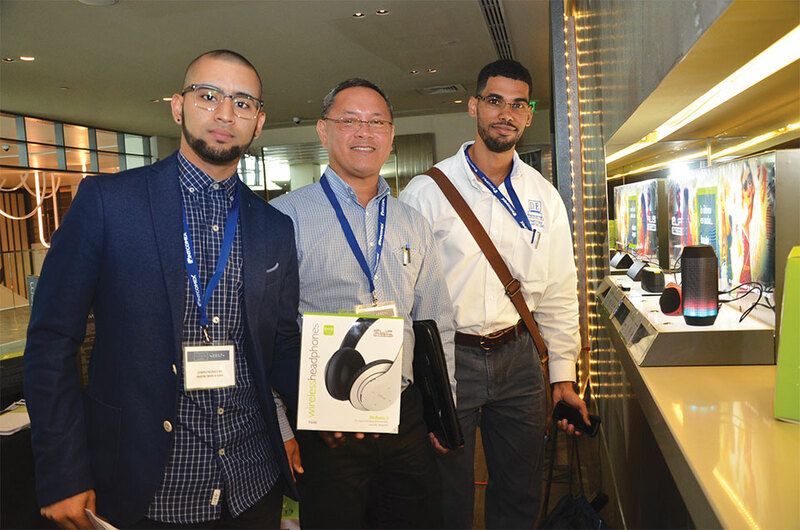 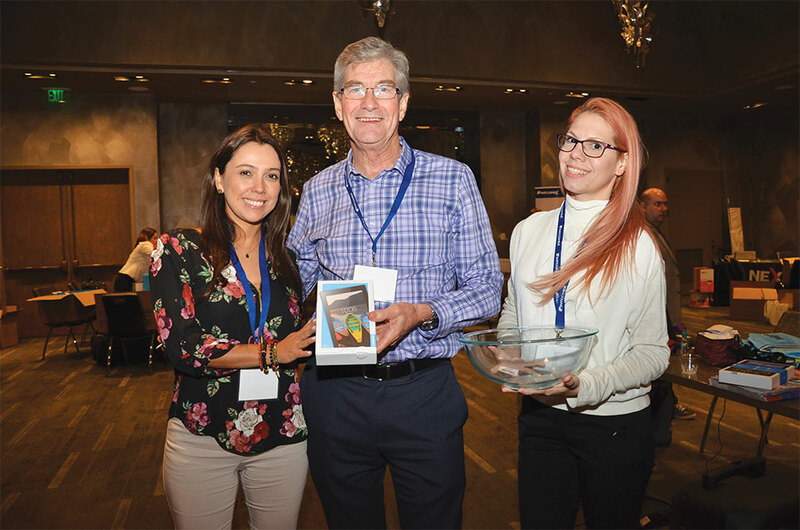 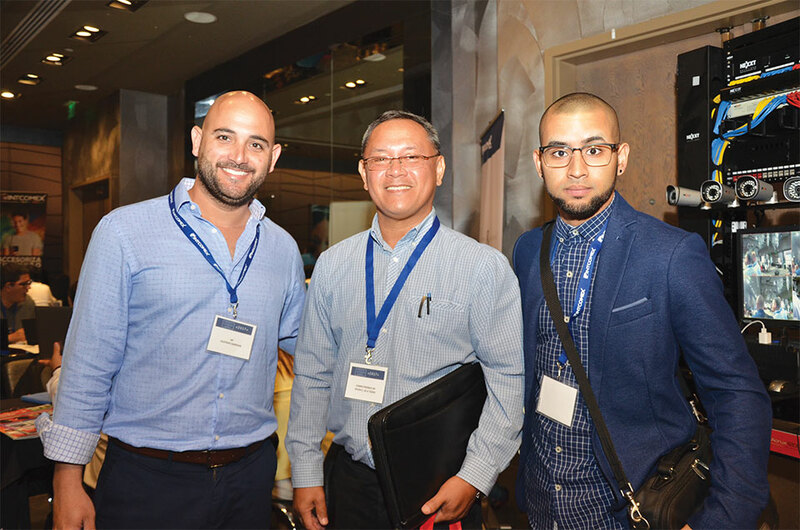 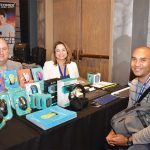 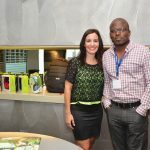 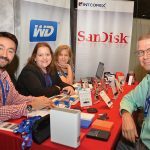 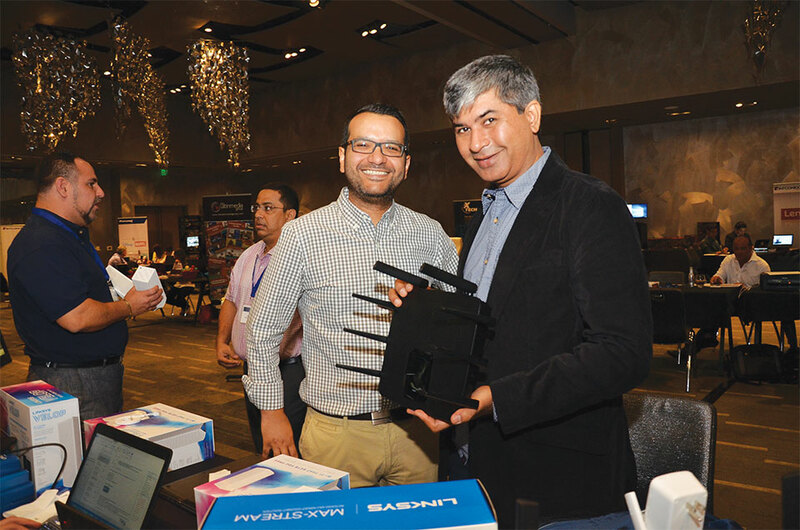 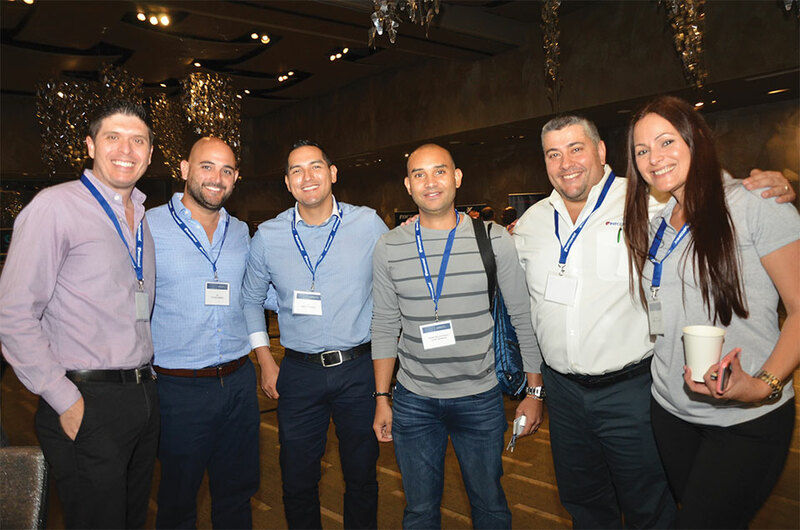 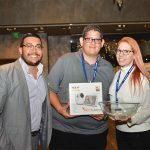 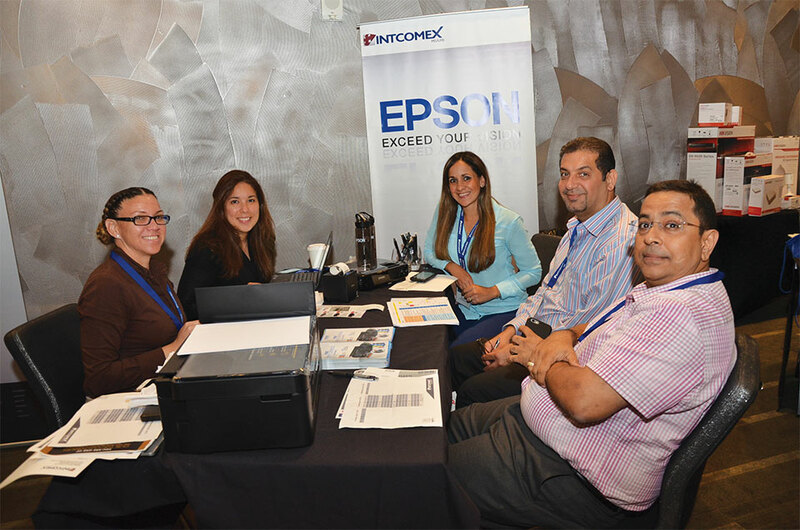 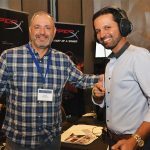 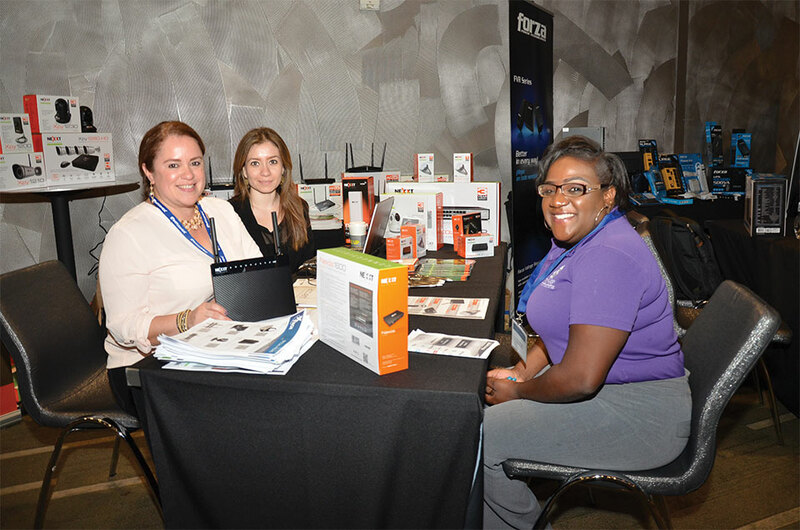 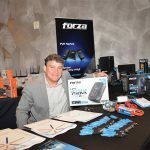 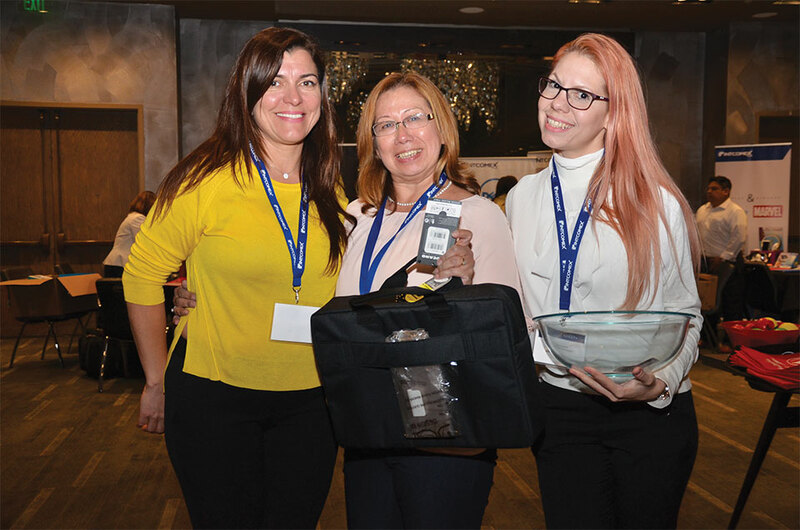 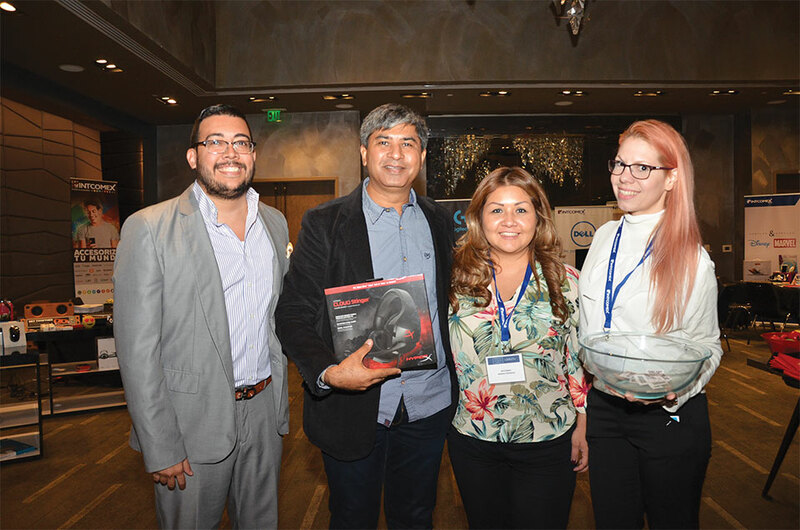 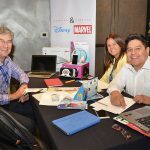 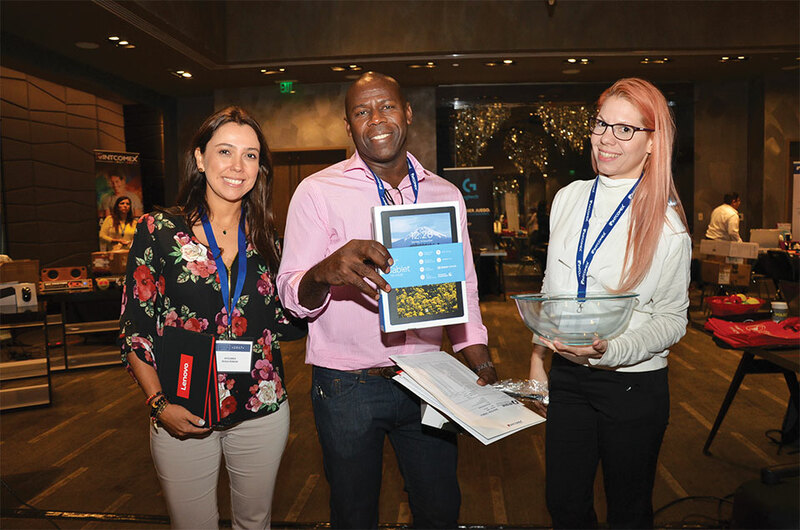 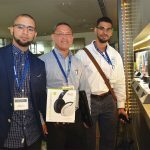 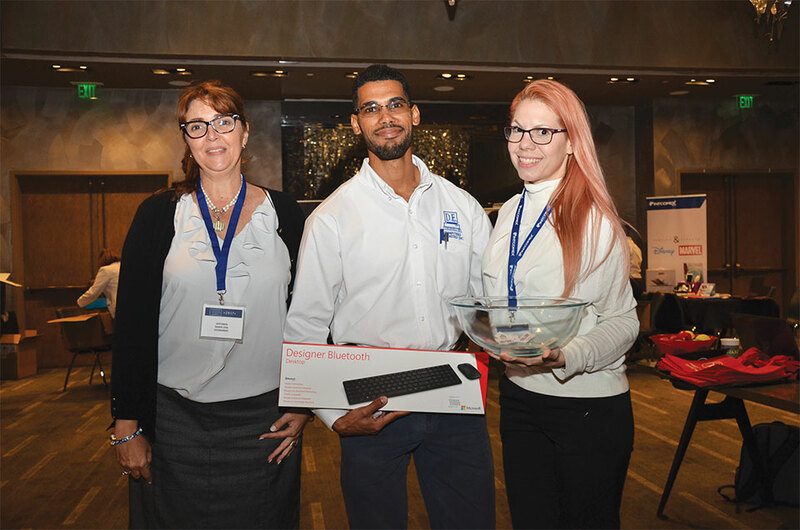 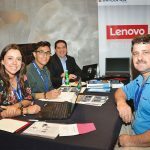 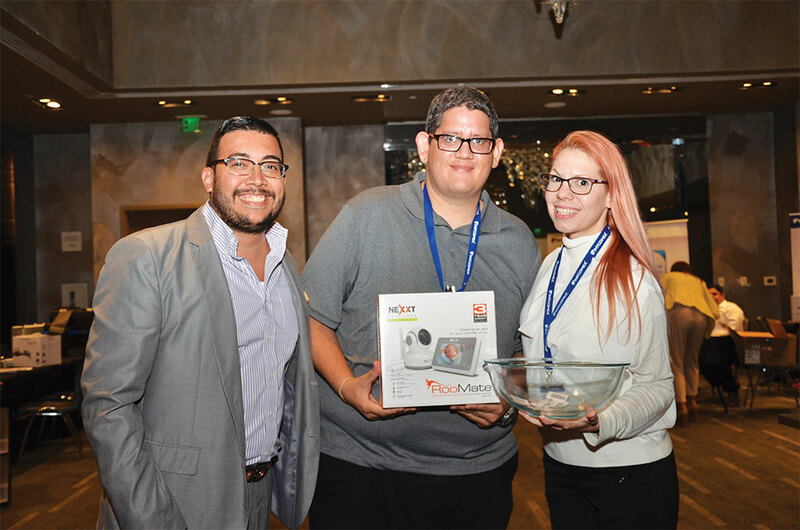 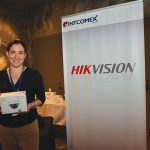 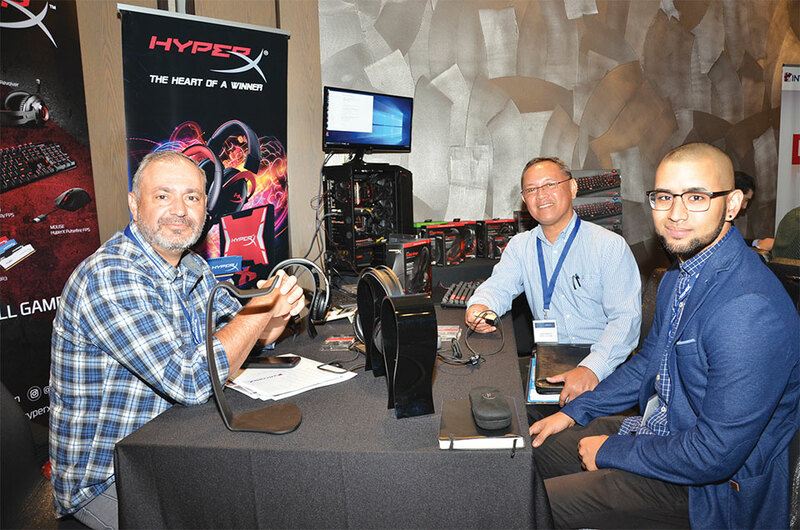 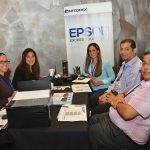 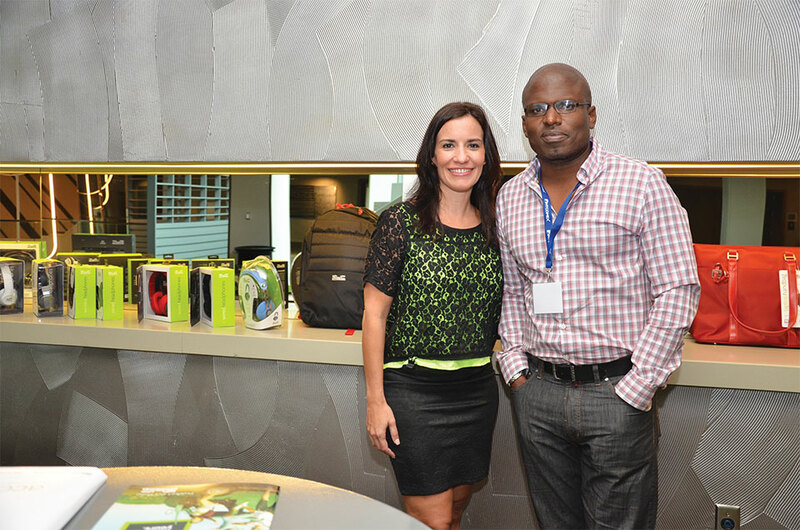 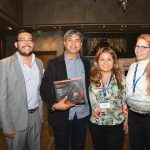 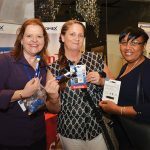 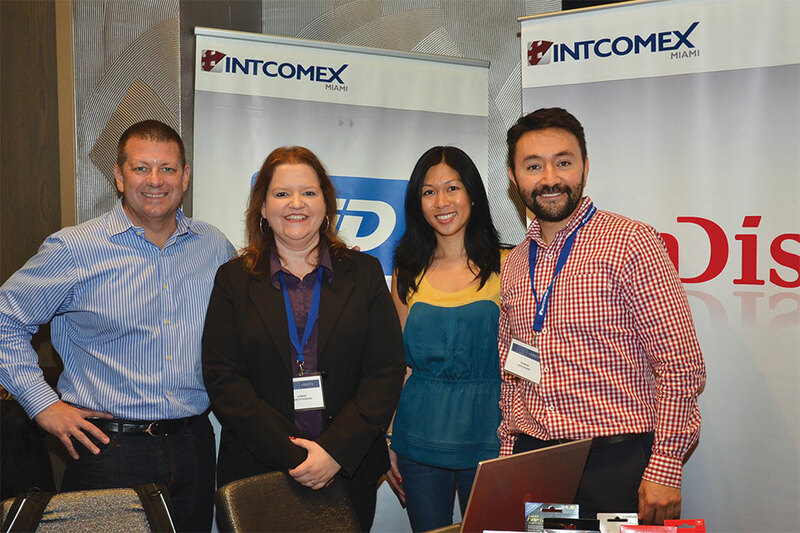 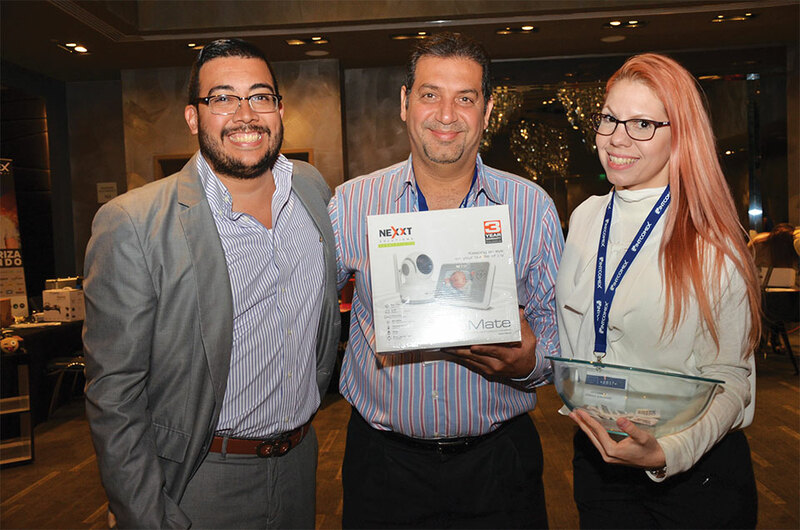 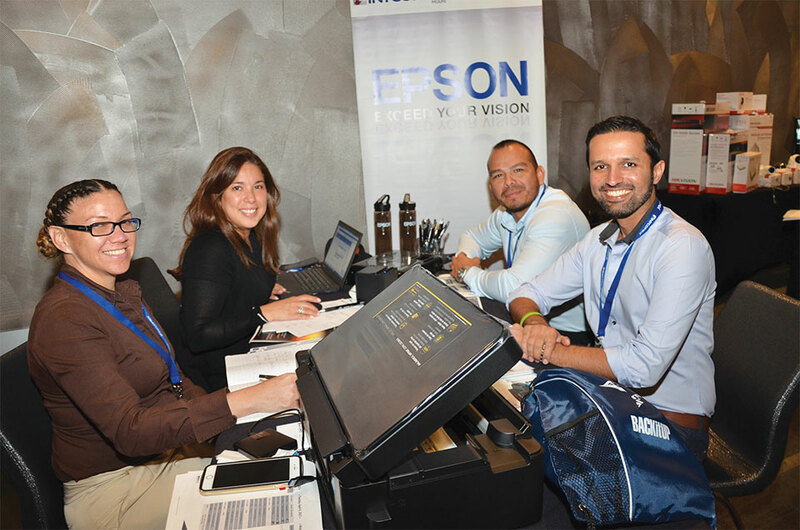 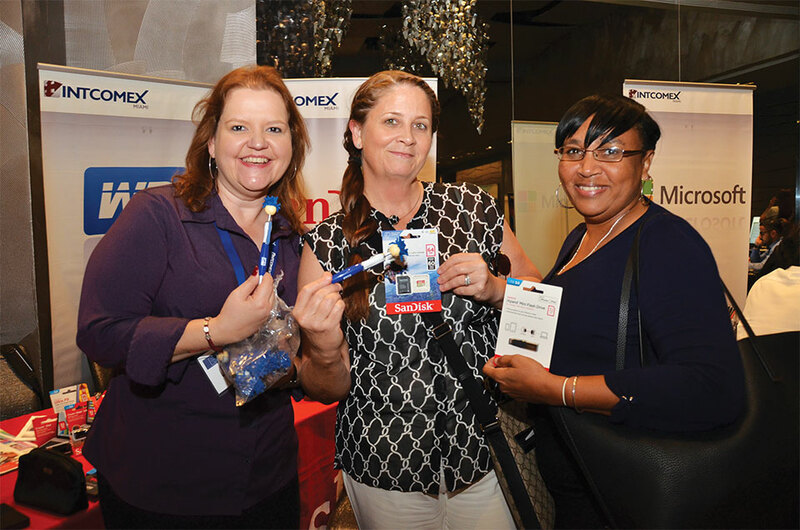 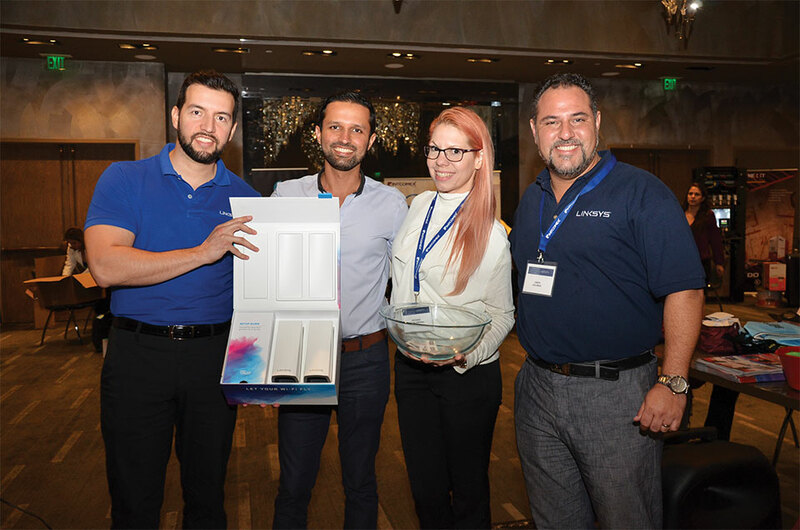 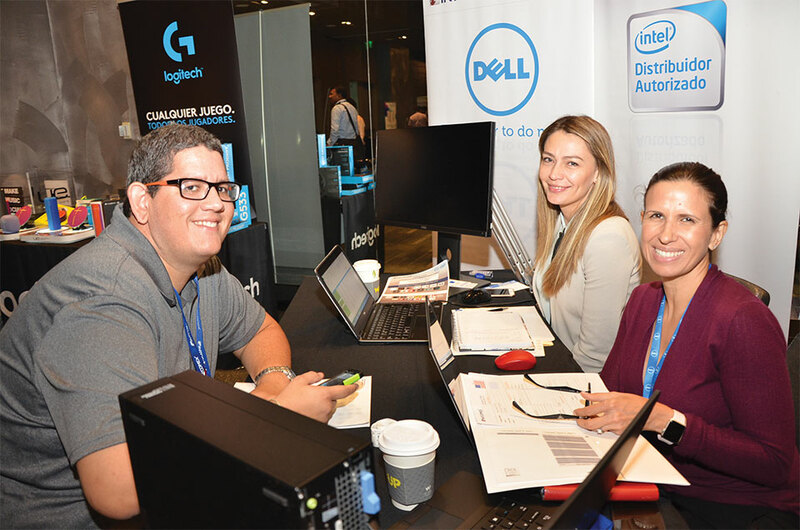 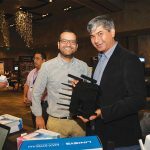 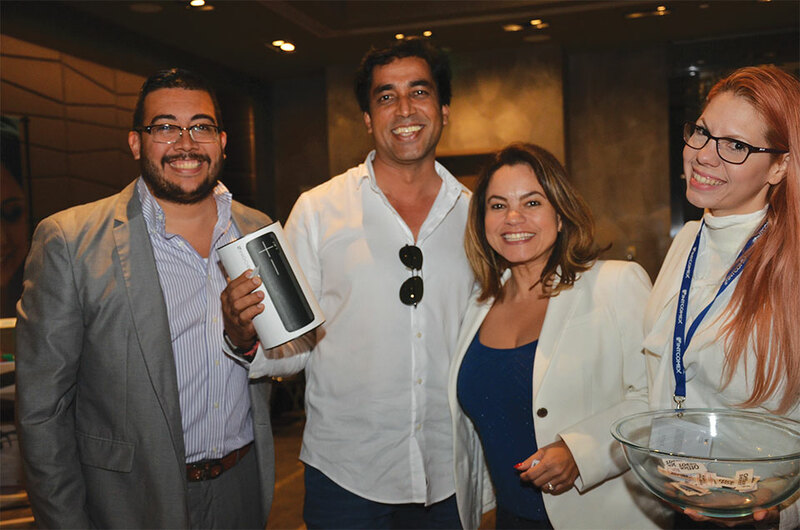 This year’s event included Intcomex’s top 22 customers from the English Caribbean together with the most influential technology distributors in the region who took advantage of the occasion to close important business deals. 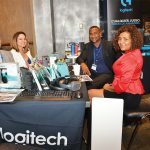 The beautiful Ft Lauderdale beach was the location for this year’s Caribbean Summit for 19 technology vendors and English Caribbean business owners. 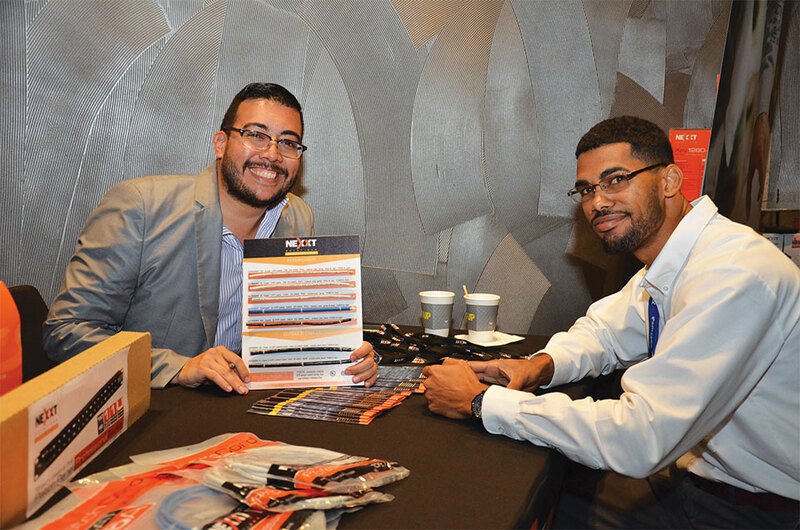 The one on one meetings were held on April 4th where promotions, programs, and road maps were discussed. 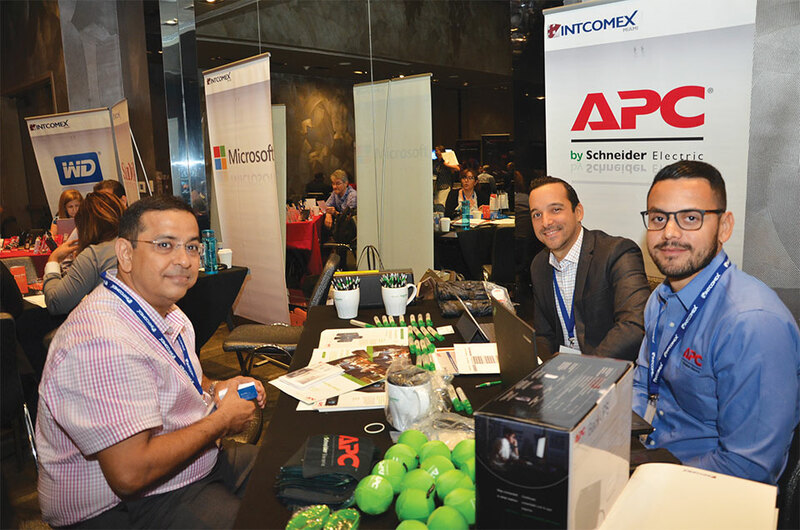 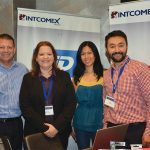 These meetings were also an opportunity for Intcomex and the participating vendors to better understand the market’s needs during this time while strengthening business and personal relationships. 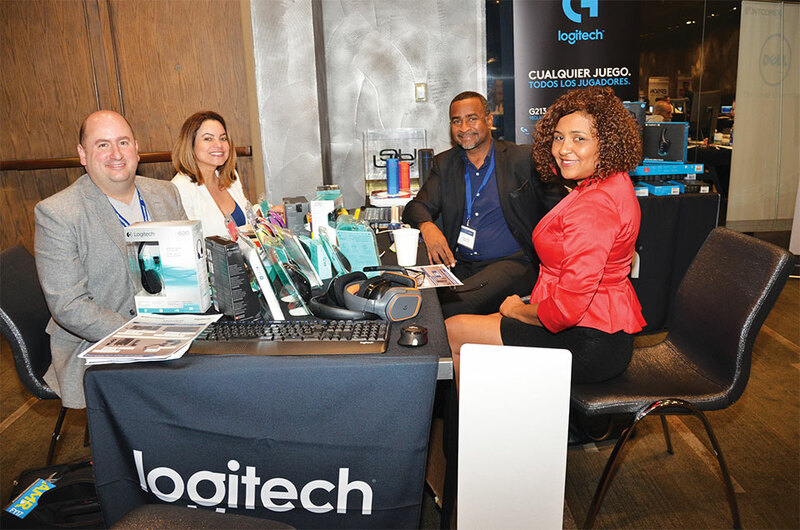 Top technology brands such as APC, Accessories, Dell, Epson, Forza, HP Printing & Monitors, Intel, JBL, Kingston, Klip Xtreme, Lenovo, Linksys, Logitech, Microsoft, Nexxt Connectivity, Nexxt Infrastructure, Sandisk, Security, VNA and XTECH met with each of these top customers to negotiate and tailor to the specific needs of the English Caribbean market. 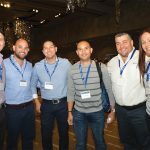 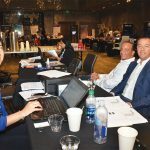 After a full day of meetings, the participating vendors and customers dined at the Seminole Hard Rock Café & Casino where they enjoyed Restaurant Kuro’s cuisine and then unwind at the Casino.